What’s next? 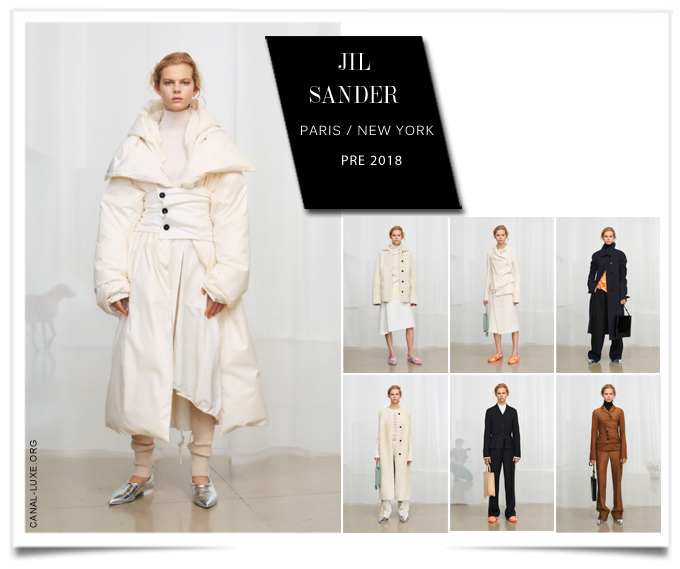 That’s the question that Jil Sander creative directors Lucie and Luke Meier asked themselves for pre-fall. This entry was posted in BREAKING MODE, BREAKING NEWS, PARIS FASHION WEEK 2018, pfw by admin. Bookmark the permalink.